Labor Day weekend is one last excuse to hit the stores and snap up some last-minute summer goodies for yourself. If you didn’t have the nerve to take the plunge and buy that eenie meanie bikini, how about some pretty dressing for your house? Here are some favorite places to shop ’till you drop. 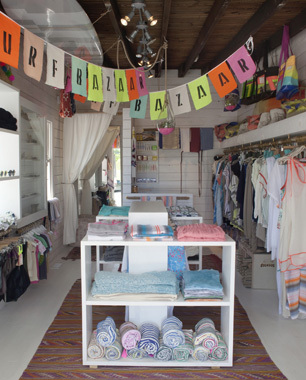 Surf Bazaar located at the Surf Lodge in Montauk, NY, curates “the best of local artisans, designers, vintage finds, and all items that are inspired or inspire us of our surrounding environment.” In addition to gauzy tunics by brands such as Lemlem, the store carries Turkish towels and beach blankets exported from Central America. 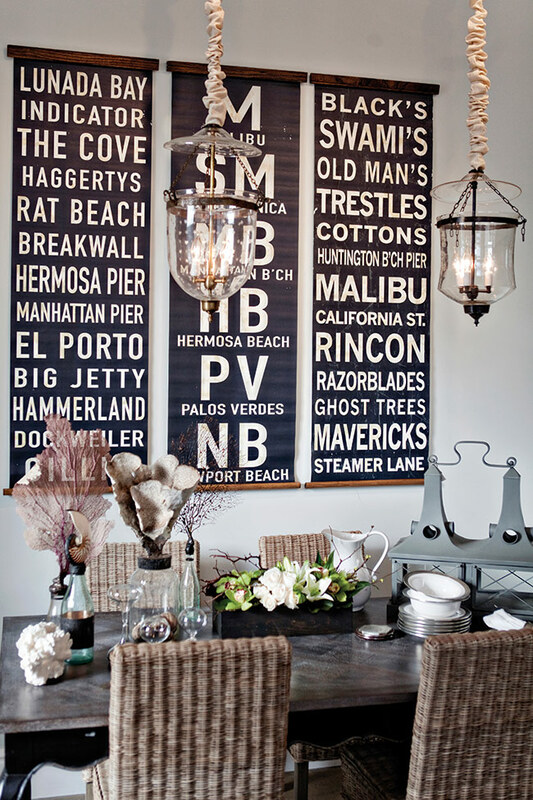 Beach House Style in Fairfax, CA is all about a happy-go-lucky lifestyle. It’s vintage charm meets beach chic with a blend of cottage-style antiques, modern pillows and bohemian textiles and clothing. 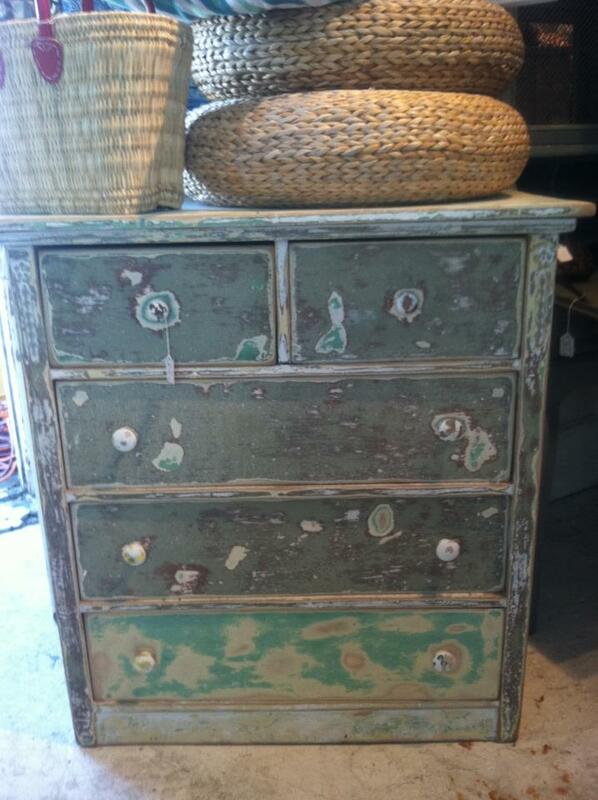 How about this distressed dresser from Beach House Style in the dining room for linens and platters? 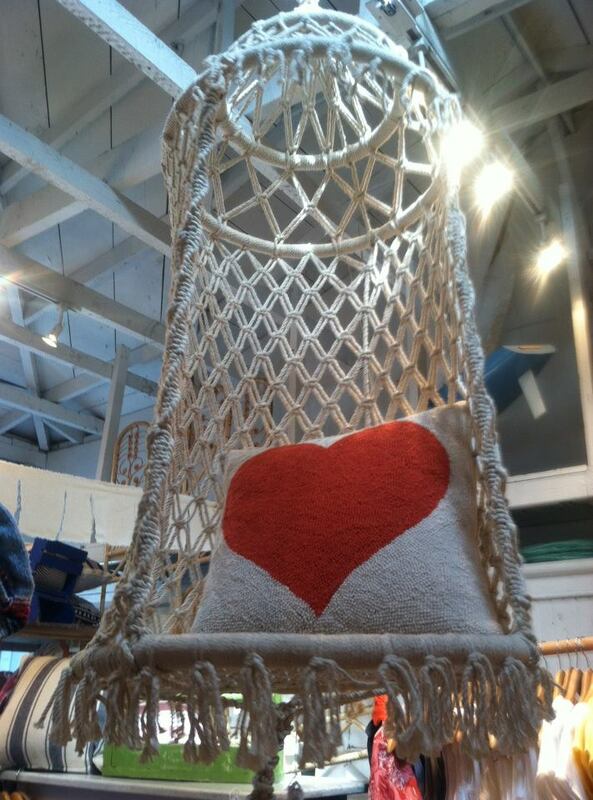 This 70s style woven hanging chair and heart pillow from Beach House Style would have a great home on the porch. 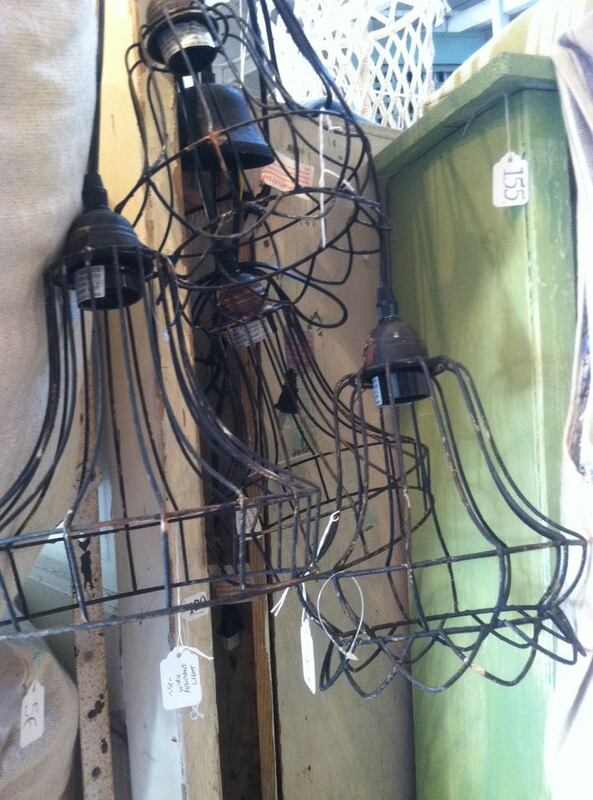 Interesting wire pendants add vintage charm to a beach house and are probably very affordable. A little bright white paint and lighting kit from Home Depot would transform them into functional art. 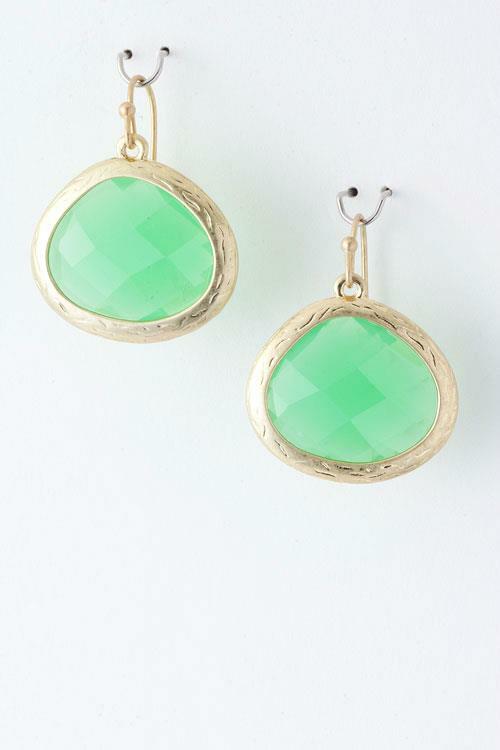 Beach House Style also sells dainty, coastal inspired jewelry. 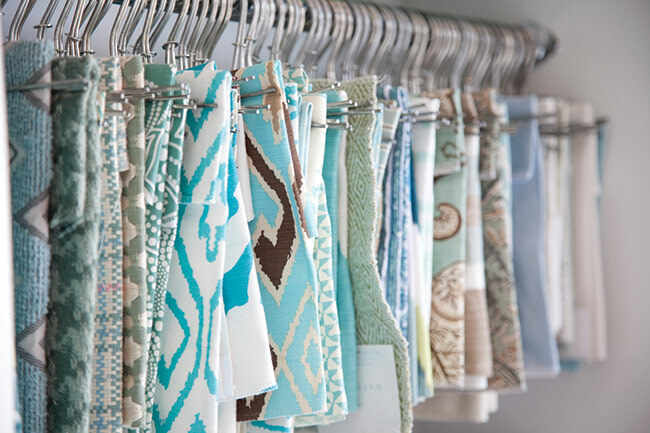 Marea at the Terranea Resort in LA’s picturesque Palos Verdes is stocked with pretty beach clothes, delicate jewelry and beautiful home decor items including coral. 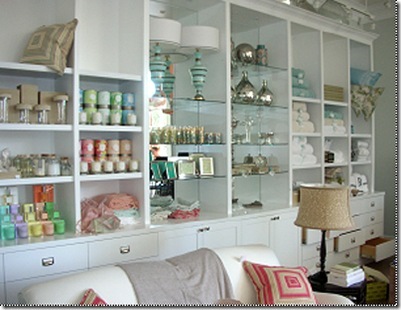 They also carry custom furniture designed by Coastal Modern designer Tim Clarke. 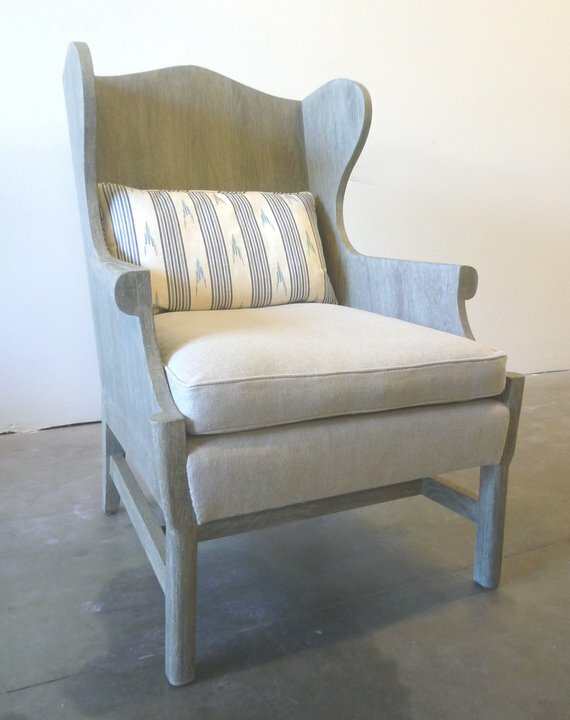 Tim Clarke’s Crystal Wingback Chair with its antiqued grey finish and natural linen cushion can currently be seen in the store or you can visit his coastal modern design store Tower 20 on Main Street in Santa Monica where he stocks John Robshaw pillows and other textiles. 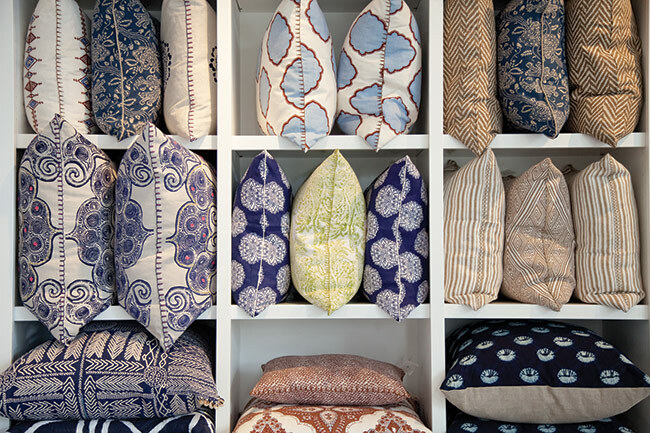 Located in downtown Manhattan Beach, Waterleaf Interiors is the brainchild of good friends Jill Johnson and Suzanne Ascher. While they are interior designers with a great coastal aesthetic, they also operate a beach chic retail spot in the Metlox Plaza. Waterleaf carries accessories for the home including unique local South Bay artwork and furniture that can be purchased right off the floor. 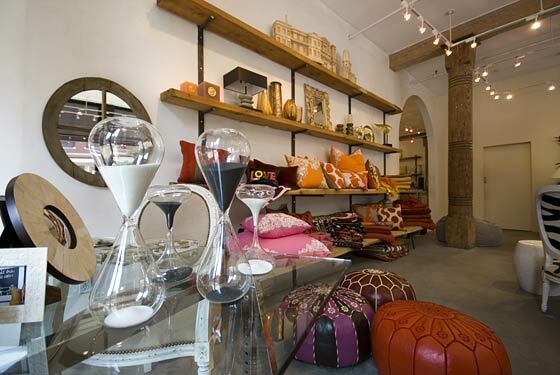 They have a great selection of bohemian pillows by designers such as John Robshaw. 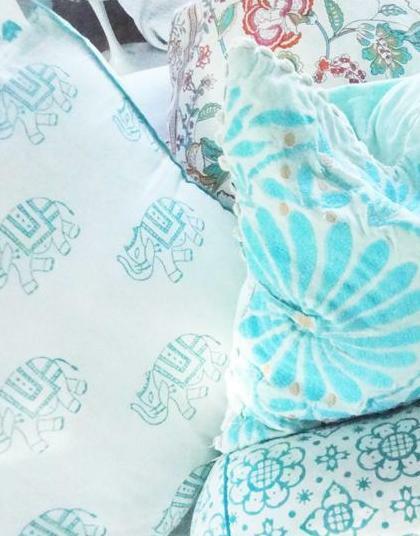 Best of all, they have a wide assortment of designer fabric samples that can be custom-made into pillows, curtains, bedding or even used for reupholstering furniture. Above three photos courtesy of South Bay Home Magazine. 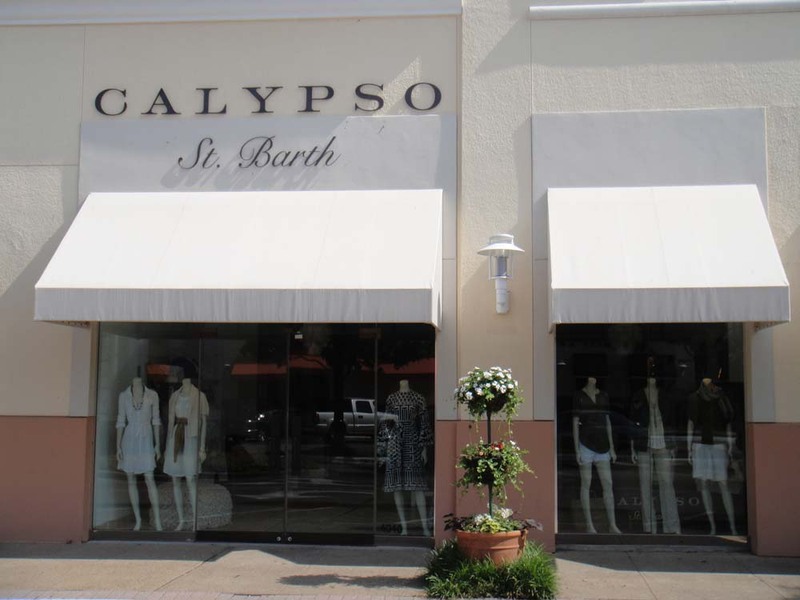 Calypso St. Barth began in 1992 with its first store in the gorgeous Leeward Island of St. Barth. Since then, it has grown from a resort-wear boutique to a luxury lifestyle brand. The home line, Calypso St. Barth Home, opened in 2006 and now has a presence throughout the U.S. 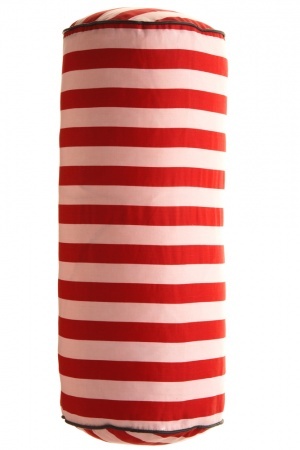 They carry beach chic accessories for the home from exotic locations around the globe including India, Morocco and Brazil. 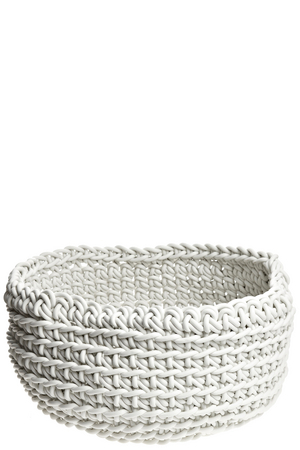 This white chain link basket would be great for towels, toys, or magazines and can be used indoors or out. 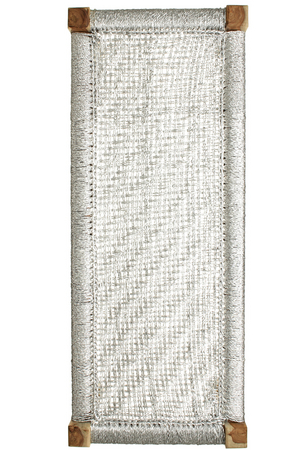 This beachy white, woven day bench is on sale for 15% off. Better get out there and get ’em while they’re hot!